What if the things that we thought about success just weren’t true? Maybe the life you’ve always wanted doesn’t look quite like what you expect. 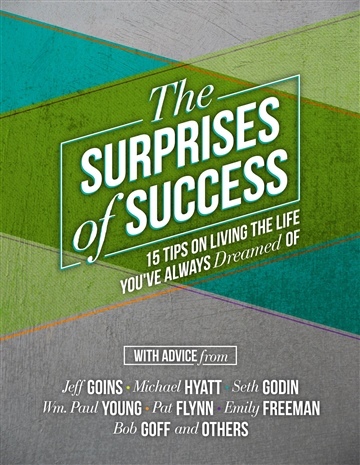 In this brand-new, NoiseTrade exclusive eBook, you’re going to learn from 15 thought leaders, including Jeff Goins, Seth Godin, and Michael Hyatt, who have “made it” and what they learned along the way. 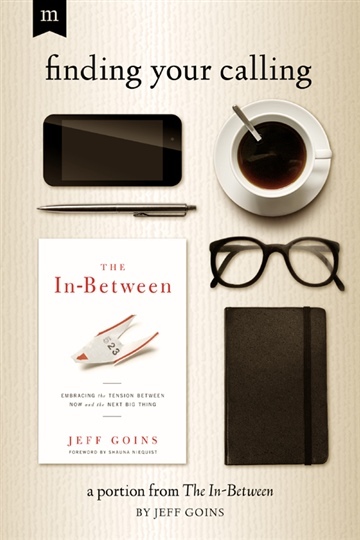 Jeff Goins is a full-time author, blogger, and speaker. He frequently speaks and writes about how to make a difference in the world through our words and actions. You can follow him online at goinswriter.com.